If you're a serious fan of track in California, you absolutely MUST pay attention to the Northern Section. 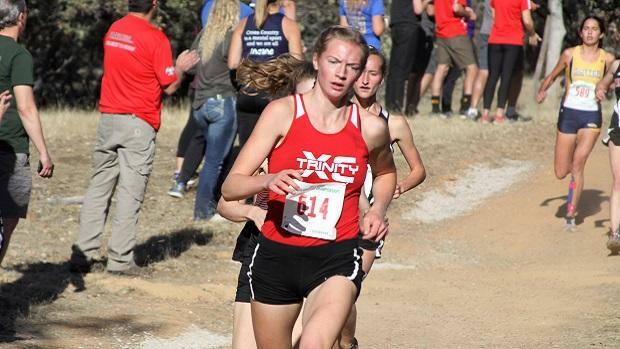 Although it is one of the state's smallest, it routinely cranks out talented individuals who can make an impact at the state meet come June. This year is shaping up to be no exception, as there are several athletes capable of doing more than just making an appearance. Check out the next three slides to see the real standouts, then watch them exceed expectations this spring!